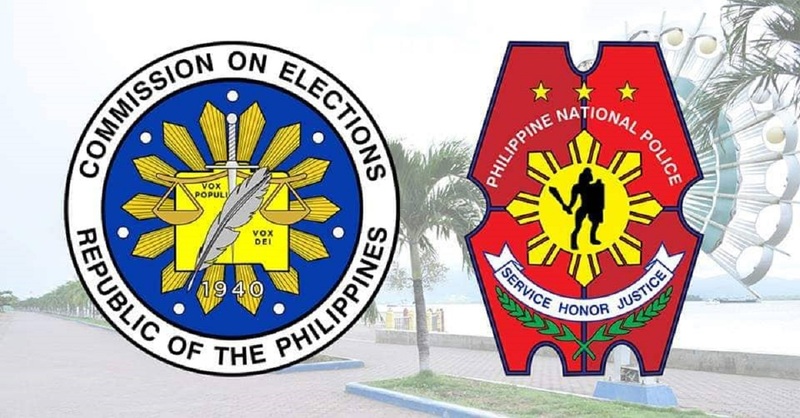 The Puerto Princesa City Police Office (PPCPO) is inviting the public and all candidates to join their “Unity Walk, Prayer Rally and Peace Covenant Signing” on January 13 for a safe 2019 mid-term polls. PPCPO spokesperson Senior Insp. Pearl Manyll L. Marzo said Wednesday that the activity will mark the start of the election period on the same day. “Ang ini-invite natin dito ay lahat ng mga kandidato, mga different government or non-government agencies natin, at ‘yong ating mga kababayan na gustong sumama (We are inviting all candidates, different government and non-government agencies, and our residents who want to join us in this),” said Marzo. According to her, the January 13 assembly time will be at 5 a.m. at Roxas Street. Participants will start the walk at 6 a.m. at the People’s Amphitheater in Mendoza Park where the main event will be held. She said they also invited incumbent governor Jose Alvarez to give the welcome remarks. Marzo pointed out that the most important part of the event is the signing of the peace covenant which is about the commitment of the election candidates to conduct a safe and honest election this year.